The Magners International Comedy Festival, one of the largest international comedy events in Asia, returns for its fifth edition. 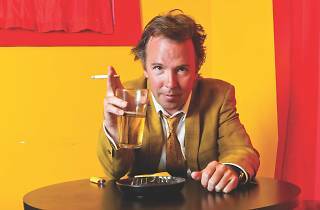 To kick off the Asian tour, acclaimed American standup comedian Doug Stanhope is in Hong Kong for two nights only. 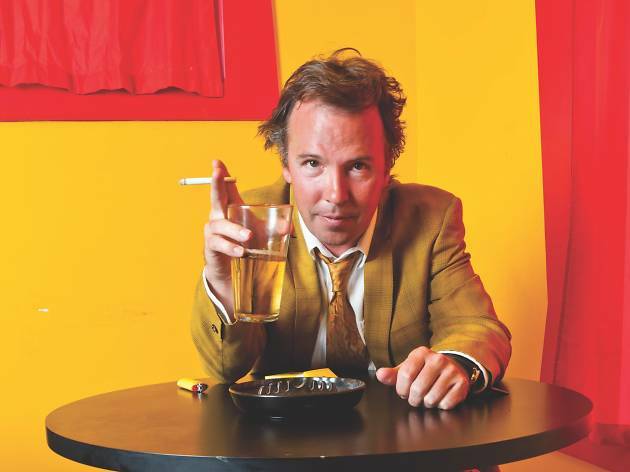 Known for his acerbic wit, fierce intellect and caustic social commentary with fans including the likes of Chris Rock and Ricky Gervais, expect an evening of raw, agitated and unflinching comedy from undoubtedly one of the industry’s most original acts.